By Eoin Harmon | March 6, 2012. As 2012 is an Olympic year, Olympic events begin to take centre stage for many. 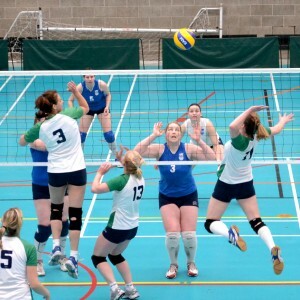 One such event is volleyball, which is organised by the Volleyball Association of Ireland (VAI) on these shores. Founded in 1968 and based on Thomas St., the VAI is tasked with organising leagues for men, women and youths and also providing training for players, referees and administrators. Indoor volleyball is a 6-a side game played over five sets (three at lower levels). In a similar style to tennis, the first team to score 25 points, by hitting the ball over the net and onto opponent’s side of the court, wins a set. The VAI also runs a variant for juniors called spikeball, which is a 4-a side game designed to teach the basics of the game. Weather permitting, the VAI also arranges 10 beach volleyball events every summer. According to Eoin O’Donnell, the VAI’s Office Manager, 218 primary schools from all parts of Ireland are registered to play volleyball this season, with 21 from Dublin. 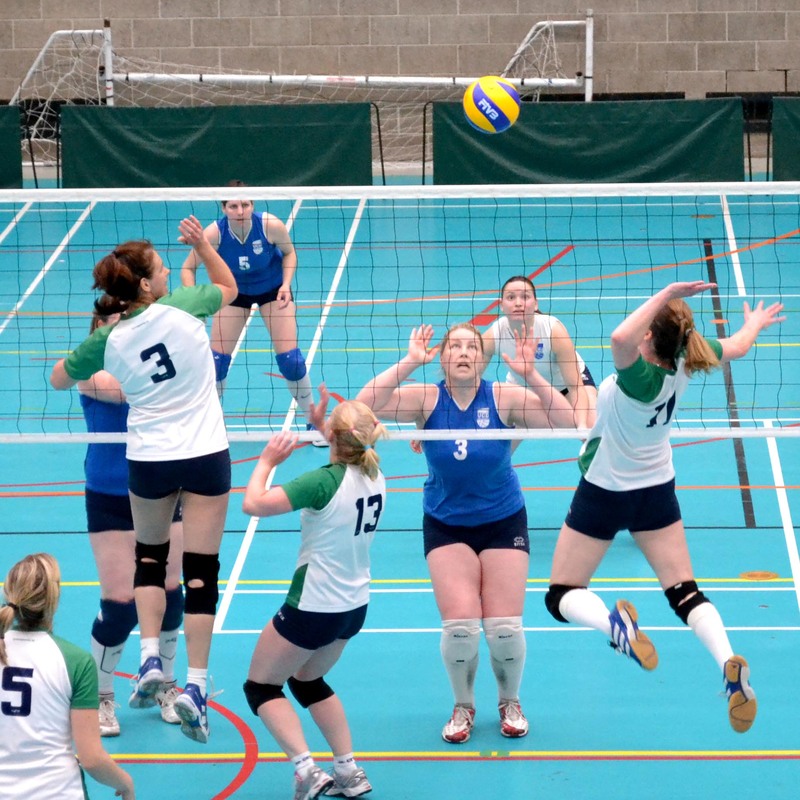 96 secondary schools have entered volleyball competitions in 2011/12, including 17 from Dublin. There are 600 registered players in the senior leagues. O’Donnell describes this as “very good for a minority sport.” Despite such promising statistics, the VAI only has seven staff members, and “we depend heavily on volunteers and non-paid workers”, says O’Donnell. There is no Irish Olympic volleyball team, however, Ireland has been represented in volleyball tournaments held in the Faroe Islands and Liechtenstein. It’s too late to go to London, but volleyball fans in Ireland should take heart in a solid club and league system and schools opting to take part. It can be the key to any future Irish volleyball success.